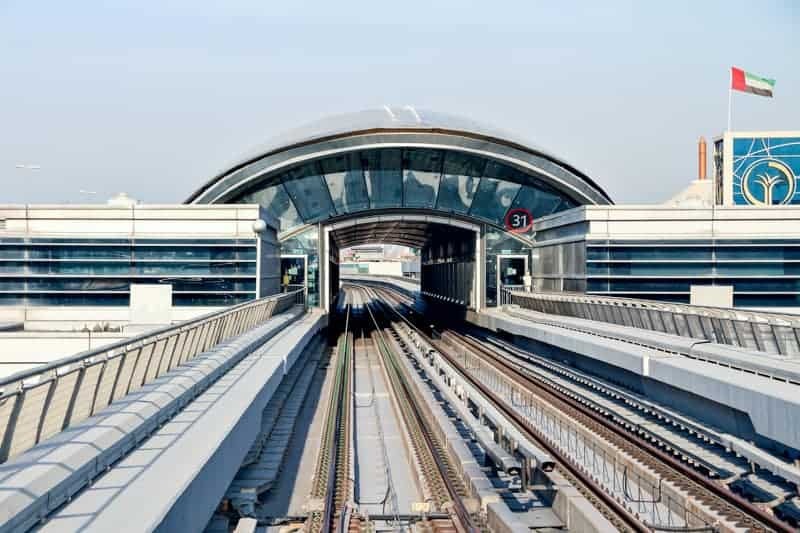 First Abu Dhabi Bank Metro Station is a station on the Red Line of the Dubai Metro. 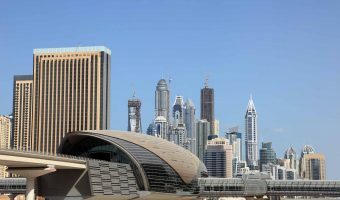 It is situated on Sheikh Zayed Road, between the areas of Al Quoz and Umm Al Sheif. The Gold and Diamond Park is right next to the station. The station opened in October 2010 as First Gulf Bank Metro Station. 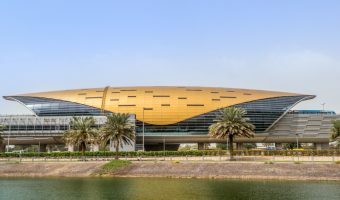 It was renamed in 2018, following the merger of First Gulf Bank and the National Bank of Abu Dhabi as First Abu Dhabi Bank. Adjacent stations on the Red Line are Mall of the Emirates and Noor Bank. Gold & Diamond Park (0.1 miles) - Mall specialising in jewellery, gold, silver, and precious stones. Map showing location of First Abu Dhabi Bank Metro Station. 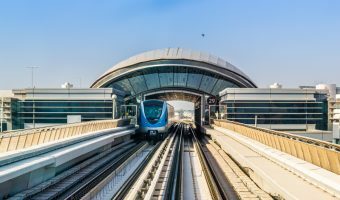 Guide to the Mall of the Emirates Metro Station. Guide to Noor Bank Metro Station.